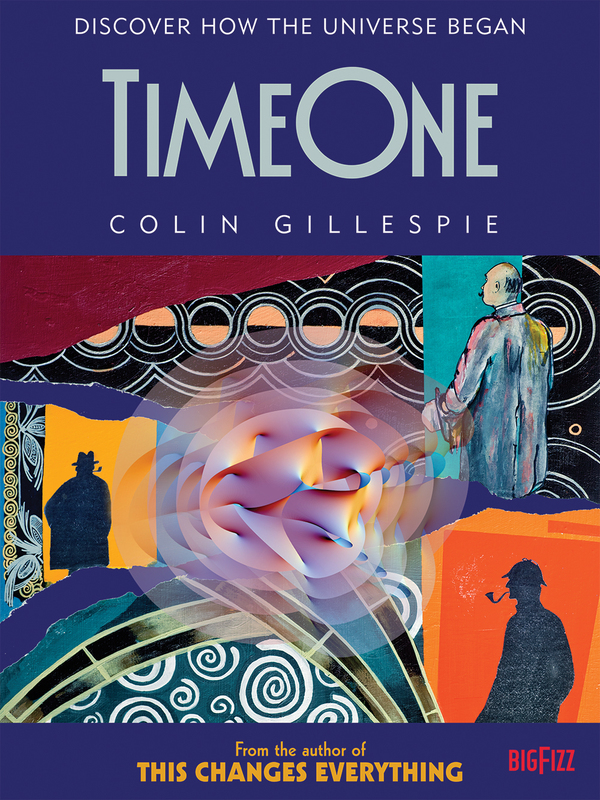 Comprehensive in scope, consistently accessible, and entirely fascinating (even more so on a second reading), Time One takes us back to the first instant of time. It is the emergence of the Universe moving one century, one theory, one imaginative leap after another in five Parts: The Case History sets out three thousand years of scientific, historical and philosophical perspective. The Cosmic Clues turns 47 of science's and philosophy's most troubling problems into a would-be detective's best evidence. The Apprehensions transcends mere logic and reason by using Einstein's thought experiment to create the impossible. The Way of it All puts the puzzle together, pointing to a new Theory of Everything that makes it all make sense. From Here to Eternity turns our attention forward to what might be, what could be, what will be, once we see that it really happened this way . . . This is the ultimate mystery. Modern life was transformed a century ago by Einstein's theory of relativity and revolutionized yet again by quantum mechanics. Yet neither theory can answer our most basic questions: How did time begin? What happened before the Big Bang? Perhaps, says Colin Gillespie, the answer will come not from atom-splitting physicists but from the deductive musings of a fictional detective. How would Sherlock Holmes proceed? What if science's problems were the clues? So begins the case, traversing three thousand years of philosophy, three hundred years of physics, thirty years of deep-space experiments leading us step by step to an elegant and profoundly simple insight.